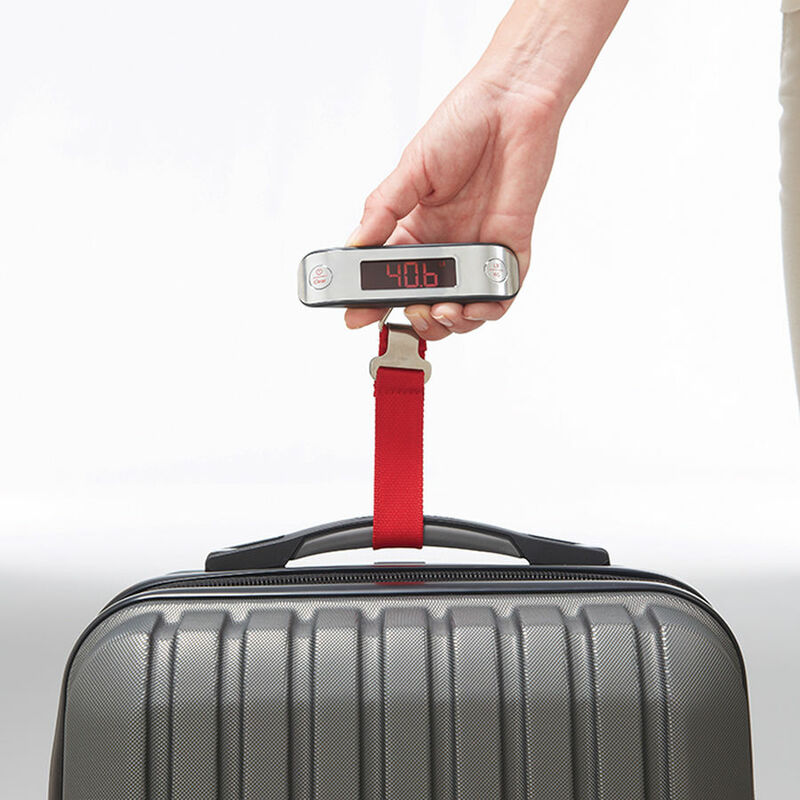 Is there any trick to find out if your luggage is in the limit of weigh allowed by the airline before going to the Airport ? My luggage is always overweight and I always have to pay extra dollars to the airline to let it through because I only find it out once they measure it. it merits mentioning that I have a small scale at home and it always shows the weight of luggage in the limits, but as soon as the Airline people measure it, its way over the limit. To test your scale and it's accurracy, which might just be bad for low weights, measure yourself with and without the luggage and calculate the difference (also works a treat for measuring a dog, which you can't put on a scale by itself). Apart from that I'd say measuring with a scale at home is the most reasonable way. Either you get to know the error/offset of your scale, or you could get a more accurate one. The most economical solution is to make sure you don't hit the limit exactly on your scale at home. If you have had this problem on a regular basis, you will know how much error your scale has. So calculate accordingly and pack your luggage. Optionally, you can get your scale corrected to the accurate value (if it has correction options) or you can get a new scale, preferably an on-floor scale so that you don't hurt yourself hanging 23K using your fingers. 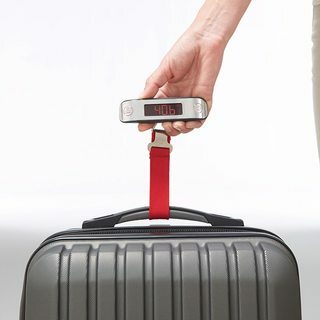 They are available from a lot of stores if you just google "luggage scale". They all look similar and not expensive. Your scale does not match the airport's. Your goal is to make it match. Actually your goal is really just to figure out what number on your scale matches the airport scale's limit. A good tool for this is math. Write down your scale reading. Write down the airport scale reading. Do this a few times to get a reliable number, then use it to correct your reading at home. You may have to multiply (e.g. your scale is 96% of the airports) and/or add (e.g. your scale is 5 lbs under the airports), so be prepared for this intense computation. You could avoid the multiplying or adding if you just try to find the number on your scale that you have to stay below. You could also buy a new scale. As a hack, you could steal one instead of buying it, but I don't recommend this. How do I get the bin bag (trash bag) outside without it dripping all over me? How can I affix pictures/photos to a wall cleanly without damaging the paint on the wall? How do I minimize dirt tracked around the house? How do I find and kill a single mosquito in the middle of the night? How can I hang a picture without being able to drive nails/hooks into the wall? How to remove the bhoosa [chaff] from the phool jhadu [grass broom]? Hanging pictures on the wall without nails/tacks/normal tape?